Brexit coming ? A referendum is coming up in the UK on the future membership of the EU. As described the other day primeminister David Cameron returned to a public shaming after he failed to secure special terms for Britain at negotiations in Bruxelles. However, it was equally assumed that the meager results could be sold as some kind of victory and thus used as the basis for a STAY campaign. The STAY campaign was predicted a certain winner. Due to unlimited funds, media support, establishment support etc. But already now I have to flip flop. 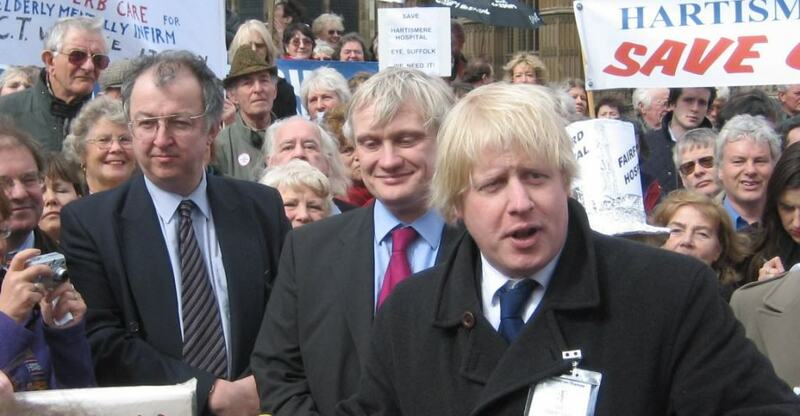 The STAY victory suddenly got a lot more shaky and uncertain as mayor of London Boris Johnson announced his intention to campaign for a LEAVE vote. With Boris Johnson fighting as a prominent figure in the Brexit ranks the result is simply unpredictable. The LEAVE campaign was mired by squabbles and division. Charismatic but divisive figure Nigel Farage seemed to be the natural but to many mainstream voters unacceptable natural leader of the movement. And Farage certainly has the power to pull in his special segment of voters, but as seen in the general elections he stirs up as much animosity as he does praise. As such, he was always a bad choice to lead a campaign that needs to win a national majority. Several Tories were obviously pro Brexit too all along. A few businessmen as well. But Boris Johnson is a potential game changer in the race. Not only is Boris Johnson the most prominent name that could possibly join the brexit campaign, being the favorite next leader of the Conservative party. He is a legitimizing face. He makes it ok for even high ranking tories, business people and voters to side openly with the LEAVE side. Boris is a game changer! Is it enough to win for the LEAVE campaign ? I still doubt it. But the odds have certainly changed from 80-20 for the STAY vote to something much tighter! Still. A brexit is not likely. The LEAVE campaign is up against formiddable forces. But with the entry of Boris Johnson defeat is no longer a given. And of course. 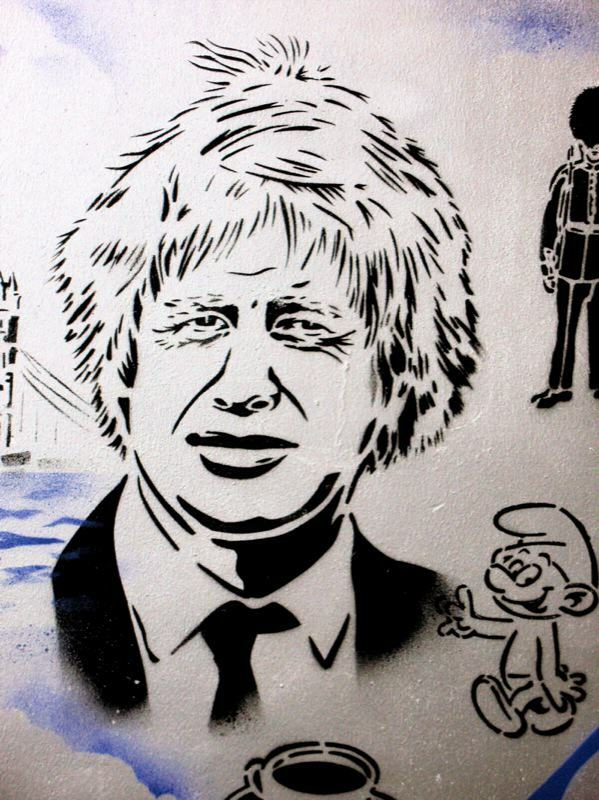 Boris Johnson just made himself an even likelier next Tory leader. In or Out? Give your opinion! Obviously. David Cameron could have done without another humiliation this week. After the fiasco in Bruxelles he must have hoped for a united conservative party at least backing him. Instead. He lost 6 cabinet members. And the next leader to be: Boris Johnson ! Brexit is closer today. But it is still a long shot. The odds may have changed. But the STAY vote is heavily favored. But if Boris Johnson puts his future career on the line for leaving, it might just happen. Exciting months to come.